Peyton is a freshman in mass communication from Fort Worth, Texas. He loves to go to concerts and play soccer. 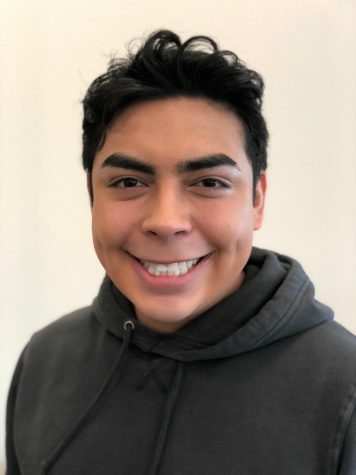 He just started writing as a reporter for The Wichitan in the spring semester of 2019. In his free time, Peyton loves to hang out with friends.